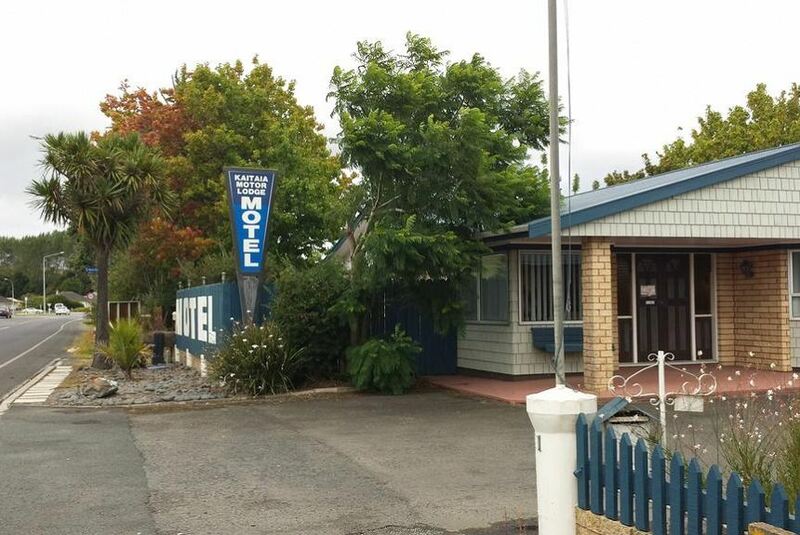 Kaitaia Motor Lodge offers accommodation in Kaitaia. Free WiFi is featured and free private parking is available on site. All accommodation offers a kitchen. All rooms come with a TV with satellite channels. Some units feature a seating area for your convenience. You will find a kettle in the room. Every room comes with a private bathroom. You will find a tour desk at the property. Tour buses to Cape Reinga and 90 Mile Beach leave directly opposite the property. There is a large supermarket situated next to the property.